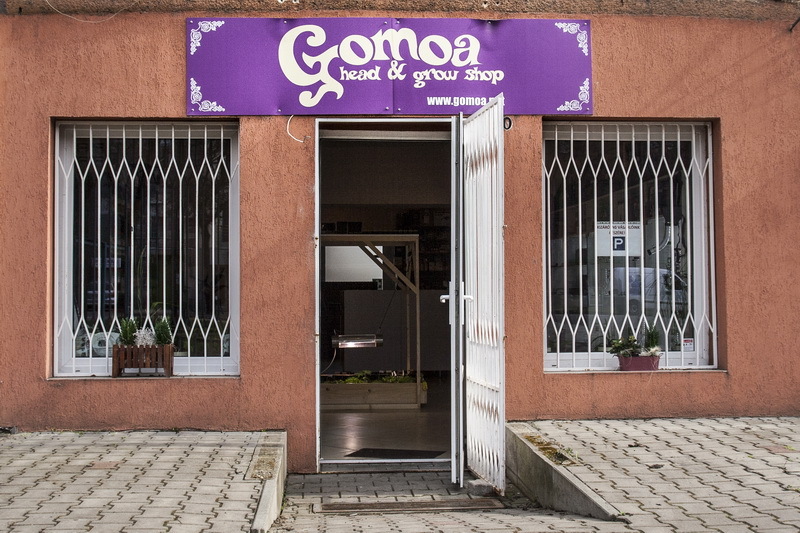 Gomoa Head and Growshop in Szeged is located close to the downtown area in Petőfi avenue 50. 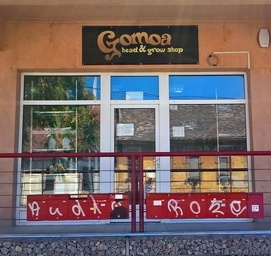 This shop is the only one of its kind in the region. 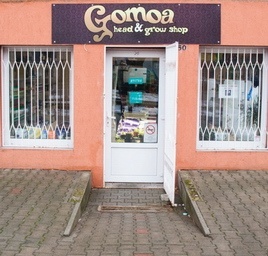 We offer a wide range of smoking accessories in all price categories. 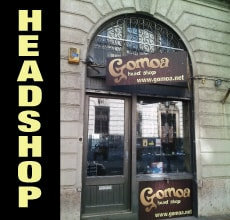 You will also find high quality, luxury bongs, pipes and vaporizers, as well as affordable products. 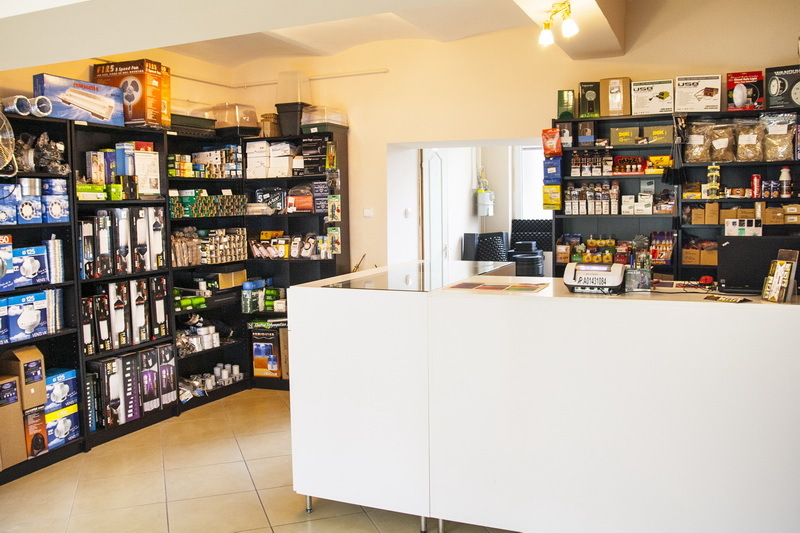 We also provide great variety of pocket scales, incenses, and secret stash boxes. 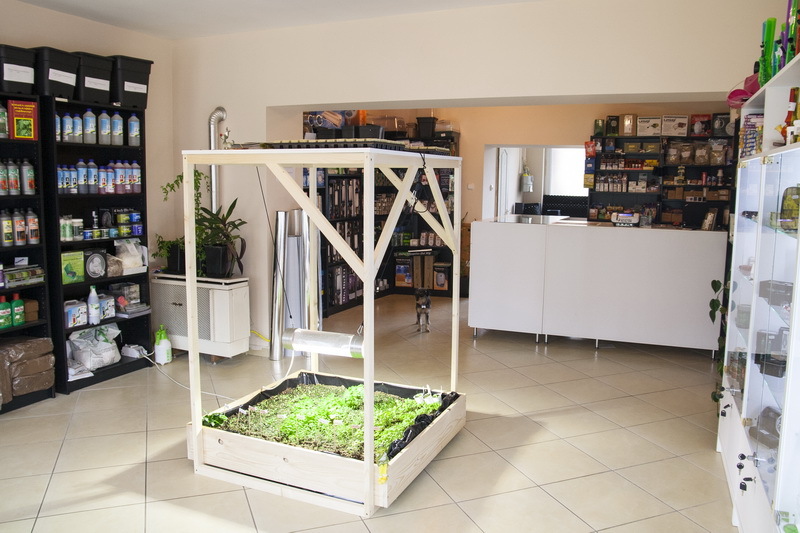 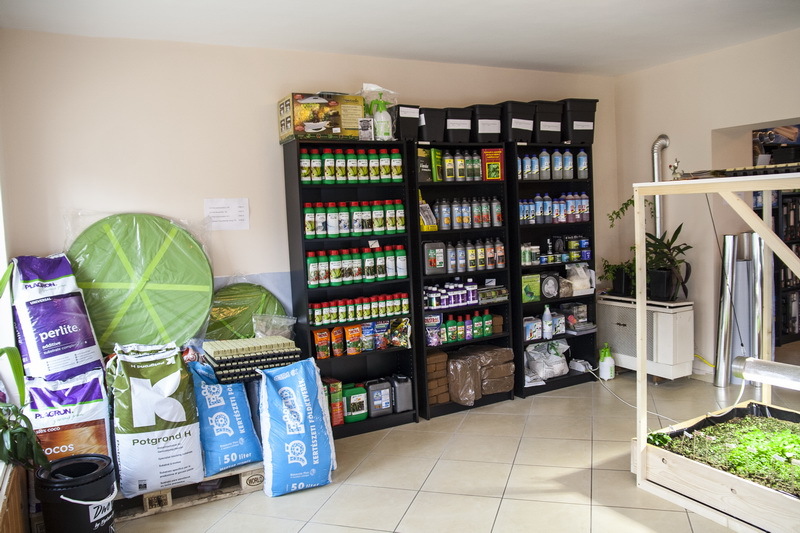 Gomoa Szeged also has a growshop section, to serve every need from indoor growing to plant care.